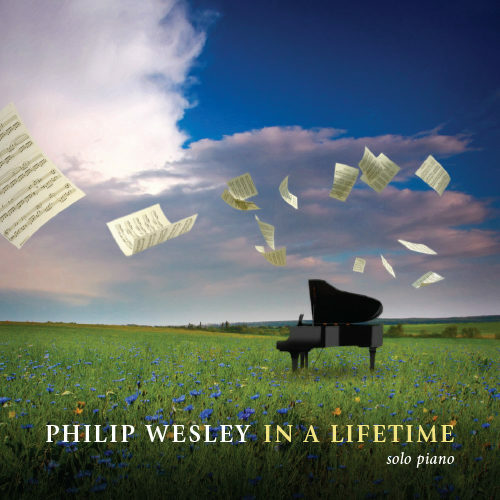 Transcend is Philip Wesley’s 7th solo piano album and is about overcoming problems and obstacles in life. Not just overcoming them, but rising so far above and beyond them that they seem insignificant and a distant memory. This album is also about having the courage to change, to face and overcome your fears, and pursuing the people, places, and things in life that captivate you. Charted #6 on the ZMR Charts and was ranked as one of the best solo piano albums of 2015. 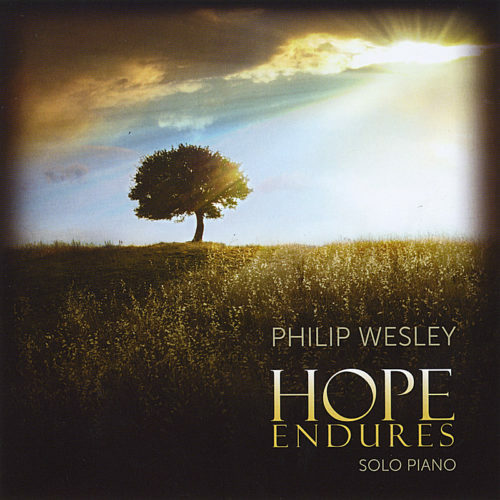 Transcend is the seventh solo piano release from pianist/composer Philip Wesley and is, essentially, Part 3 of the album series that began with Wesley’s 2008 best-seller, Dark Night of the Soul and its 2012 follow-up, Hope Endures. Where Dark Night was born in the depths of despair and Hope Endures was about coming out on the other side of the darkness, Transcend is about overcoming problems and obstacles in life as well as having the courage to change, to face fear, and to pursue whatever captivates you. Several of the thirteen tracks embrace the intensity and power of Dark Night, while others are lighter and even fun. The Spanish music review site, ReviewsNewAge.com, recently named Dark Night of the Soul one of the “50 Greatest New Age Albums of All Time,” setting a very high standard for any albums that follow. 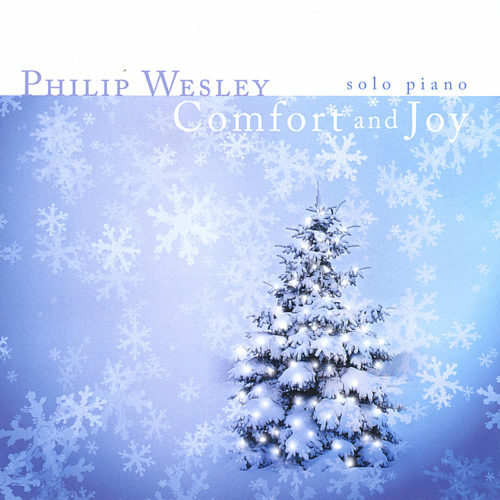 Although Transcend shares some of the moody styling of Dark Night, Wesley was wise to take his music in a somewhat different direction. There is a lot of energy in this music, but there are also more subtle and delicate moments as well as romance and even humor. Transcend opens with “Less Traveled,” a dark and very intense piece that sets the tone for much of the album – sure to grab your attention! “Unbridled Spirit” is one of my favorites. It begins with a lighter touch at the treble end of the piano, becoming more complex and full as it develops. I really like the infectious energy of this piece. There are poignant moments, but for me, this piece is about feeling positive and moving forward. The title track is forceful and sometimes hints at mystery. I love the deep bass accents as the right hands flies around the piano keyboard. “Distant Memory” begins with a simple, heartfelt melody accompanied by an arpeggiated left hand. The left hand pattern continues throughout, but the melody alternates with bright, more rapid variations that give the piece a lot of power. “Moonlight and Jasmine” is a love song, pure and sincere. “Union” is another favorite. Beautifully flowing and almost rapturous, this is music from the depths of the soul – open and very vulnerable. “Gypsy” is a bit of a surprise (a good one!). Over-the-top dramatic while true to classical gypsy-styled piano music, this a blast to play (I edited the forthcoming sheet music collection)! It is certain to bring smiles to listeners and players alike! “Echoes Through Eternity” is another pleasant surprise. In the recording process, echoes and reverb were added to create a very peaceful and ethereal sound. Ambient and atmospheric, it’s a beautiful effect and the perfect ending to the album. 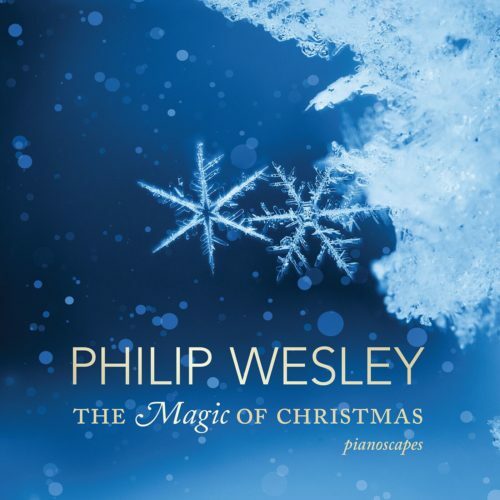 Longtime fans of Philip Wesley’s music should be very pleased with his new work. If you are new to Wesley’s music, this is a great place to start! 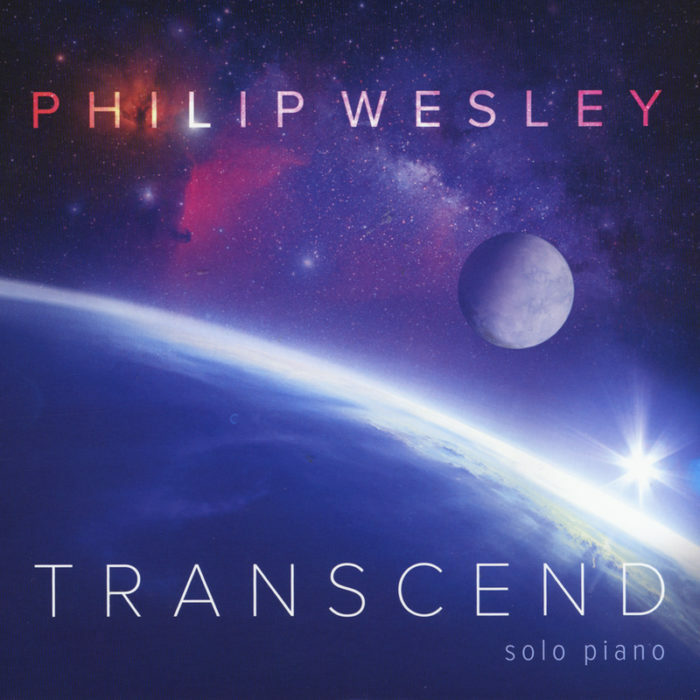 Transcend is available from philipwesley.com, Check it out!